Harare City’s bustling forward Francisco Zvekumbawire has become the latest Zimbabwean player to move to Tanzania. 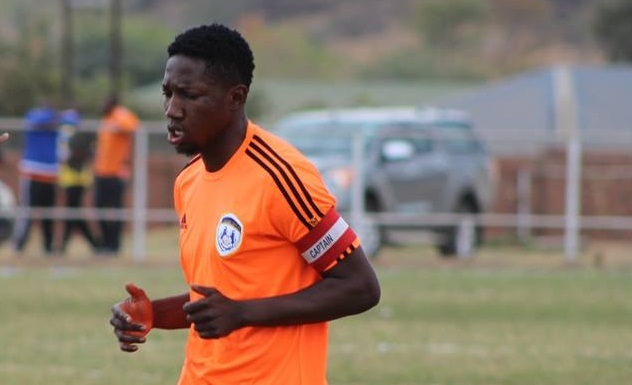 His manager, George Deda said the former Hwange and Dynamos forward has joined Azam FC on a two year deal. “I can confirm that Zvekumbaire has joined Azam on a two year deal,” said Deda. Earlier Harare City had revealed talks taking place between the two clubs after he impressed during trials. Azam are now home to former Highlanders utility player Bruce Kangwa who joined the club on a three year deal. Azam are widely regarded as the the third biggest club in Tanzania after Yanga and Simba SC.